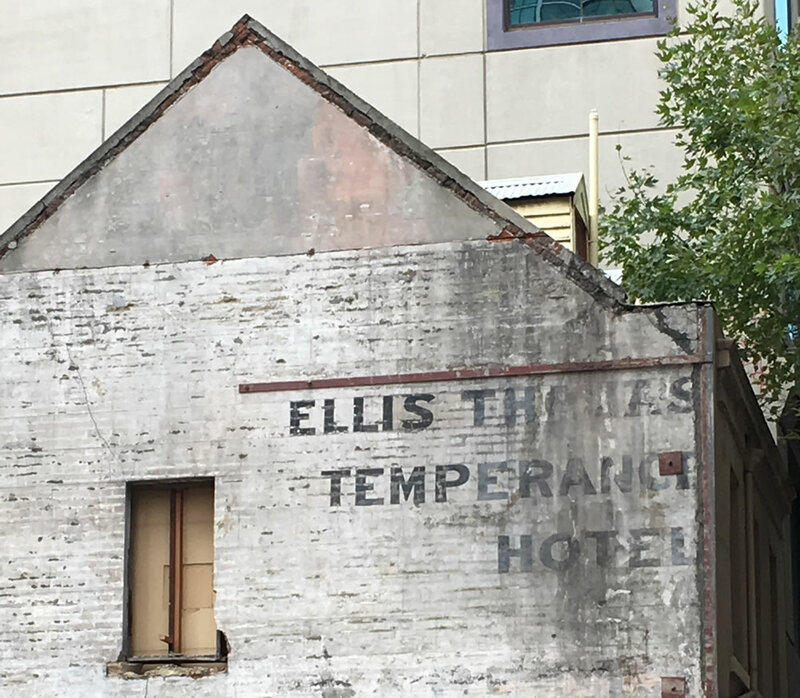 I took a photo of this ghost sign while driving through country NSW. 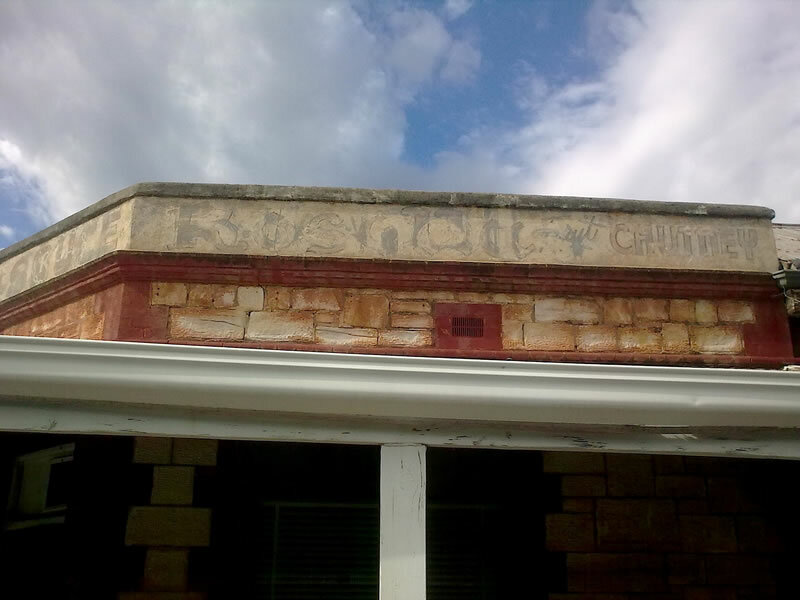 This was on a building at 70 Apsley Street, Walcha, NSW, 2354 on the 6 January 2018. 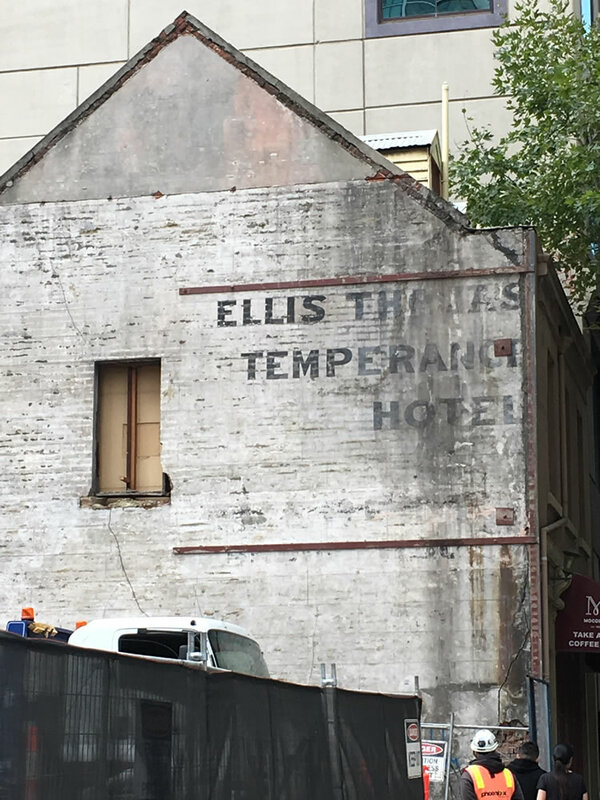 The building is now a second hand store but the owners said it was once an old department store. 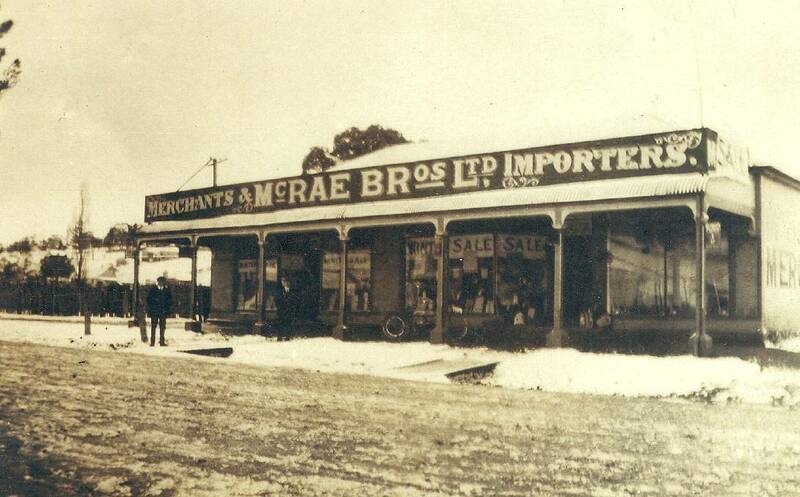 Francis and Donald McRae were born at Inverell and took over Murphy’s general store in 1910. 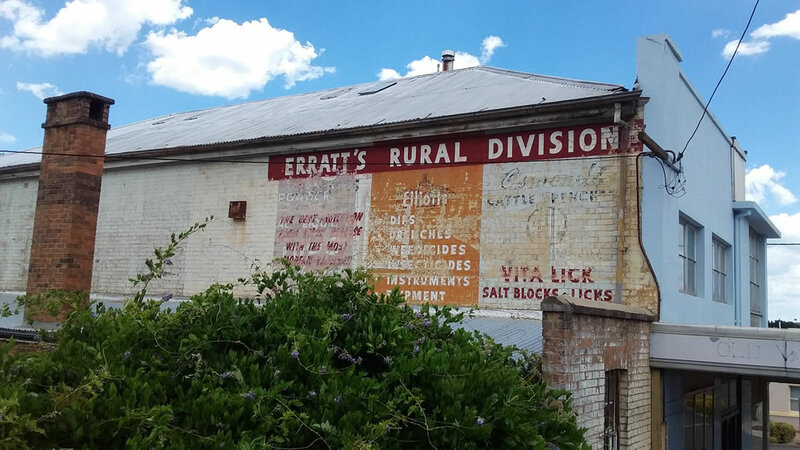 At the time Francis was the manager of Richardson’s hardware division at Armidale, while Donald was already in Walcha working at Erratt’s store. 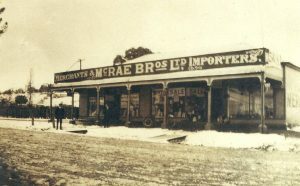 The McRae Brothers ran the business jointly until 1925 when Francis sold his share to Donald and moved to Barraba to manage a similar store. 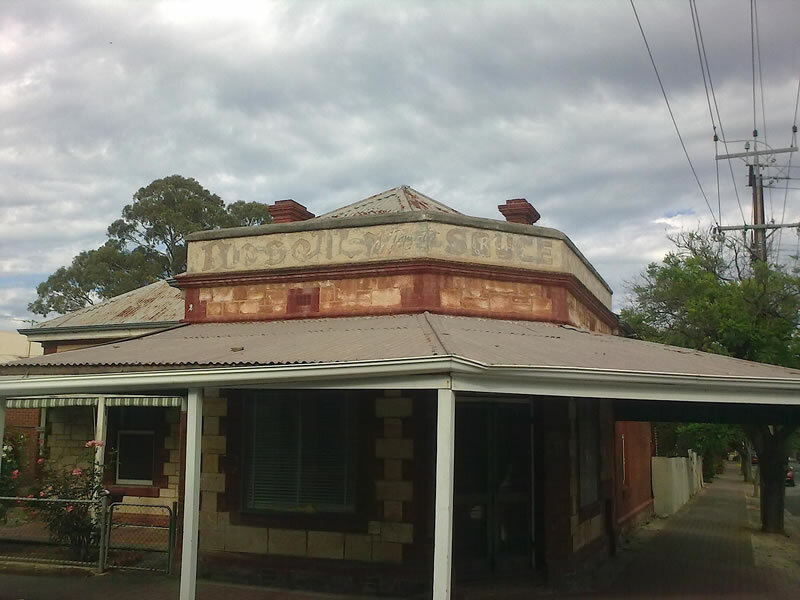 He moved again in 1927 to establish the McRae store at Uralla, which had no financial connection with the Walcha business. The Walcha store had three motor vehicles in the early days. 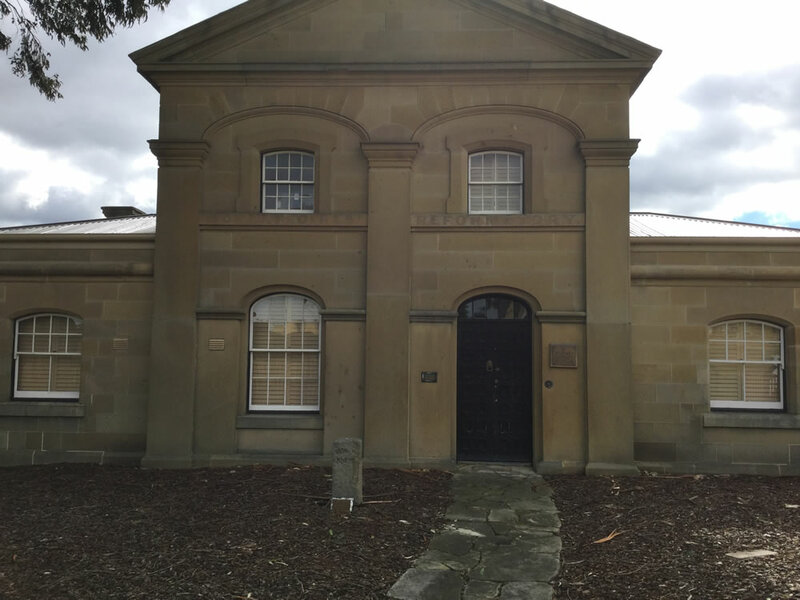 Harry Brooks drove a three-ton International truck between Walcha and Walcha Road station every day. 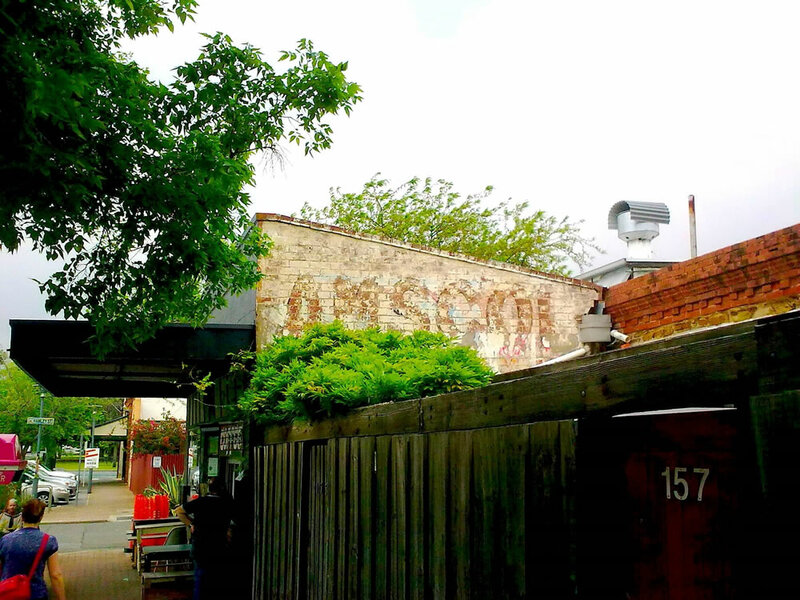 Here he sorted and loaded the McRae freight and, after driving back to Walcha, unloaded it into sheds at the rear of the store – a full day’s job for a very fit man. Alan Kitcher, who was renowned for his strength, drove a one and a half ton Fargo truck for general deliveries. 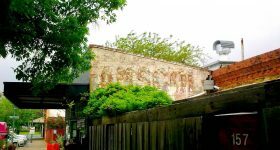 Bruce McRae said he could remember Kitcher carrying a 70-pound (32kg) bag of sugar under each arm plus another across his shoulders when delivering to motor vehicles parked in Fitzroy Street. Harold Doak drove a half-ton International truck, primarily for deliveries in town and to nearby properties. In addition there was a pushbike for the order man to ride around town as he collected grocery orders from regular customers. Manpower regulations, rationing and material shortages during the Second World War saw the closure of several departments with staff dropping from a high of 22 in the 1930s to less than 10 during the war years. In 1925 poor health forced Donald McRae to sell the business to Jack Cutler who continued to trade as McRae Brothers. Cutler re-opened various departments and re-employed staff as they were released from war service. He introduced self-service groceries in 1957 but also retained counter service until the locals became better acquainted with the new system. 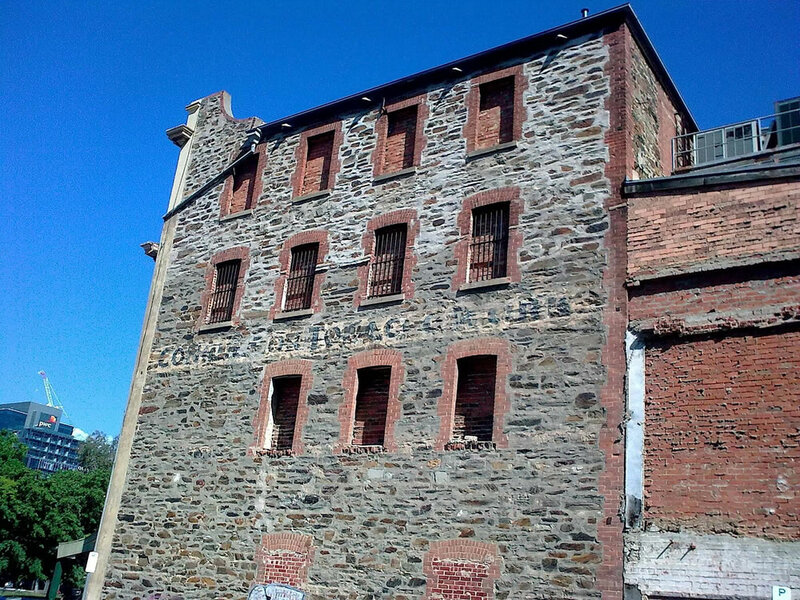 Erratt & Co purchased Cutler’s interests in 1961 and, in 1966, the combined business was taken over by Permewan Wright & Co. 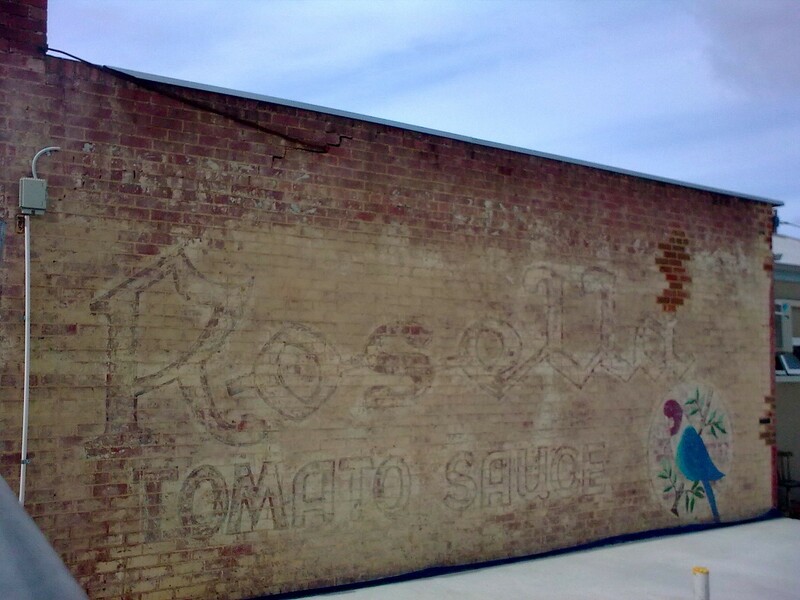 In later years the company sold its Walcha interests with, in 1988, the grocery department becoming a Tuckerbag supermarket with Rob and Donna Hennessy in charge. 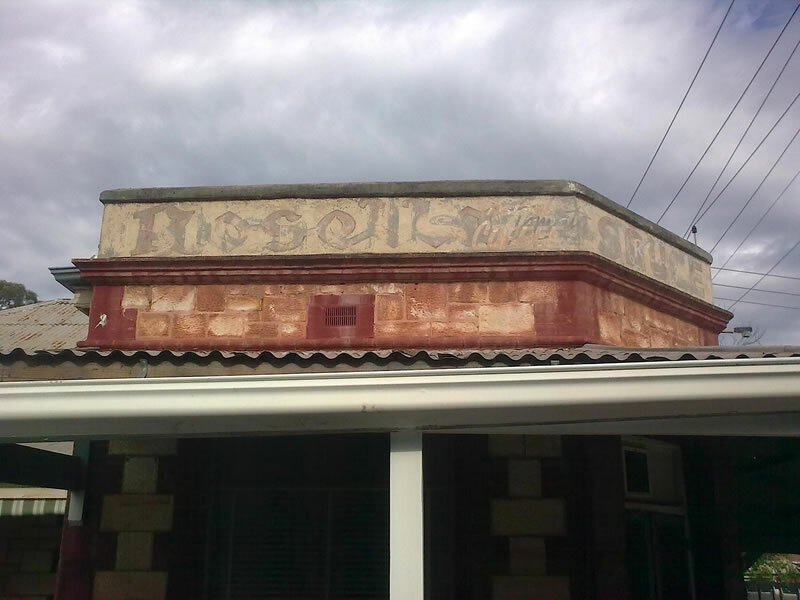 The store is presently part of Carlo Cavallaro’s group of IGA supermarkets. 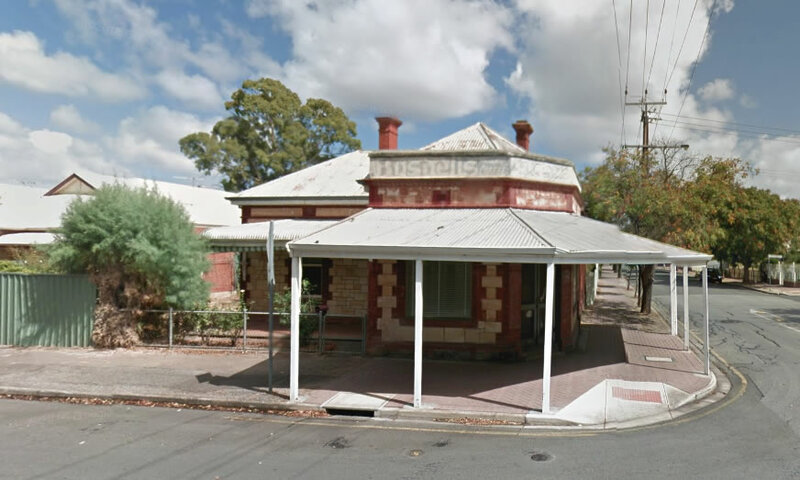 However, the old building has an uncertain future usage due to the planned construction of a more modern facility a little further along Fitzroy Street.